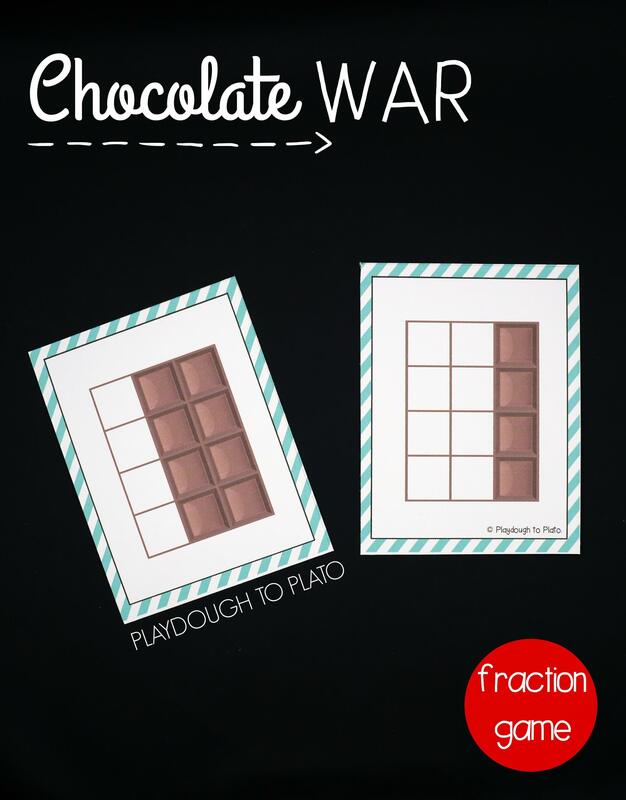 Make learning fractions fun for kids and easy prep for grown ups! 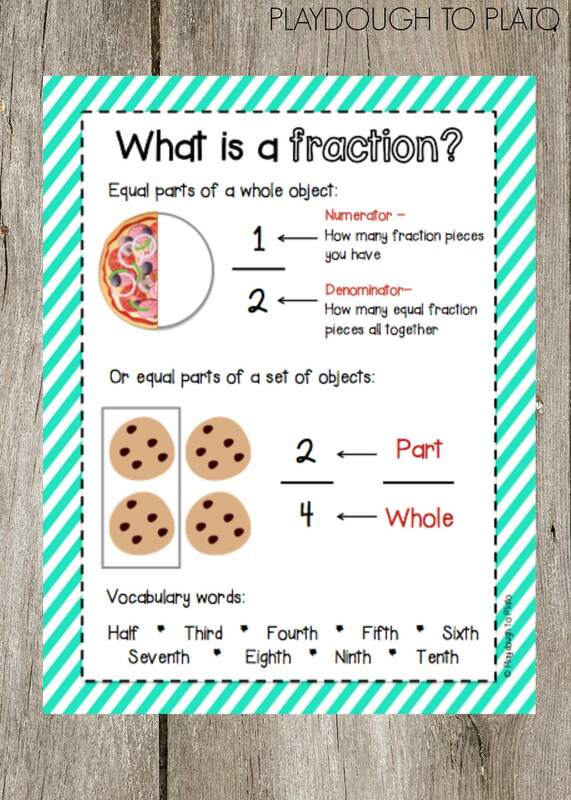 Once kids are ready, they put it all together and read and write fractions on their own. There are so many important steps to really understanding fractions. 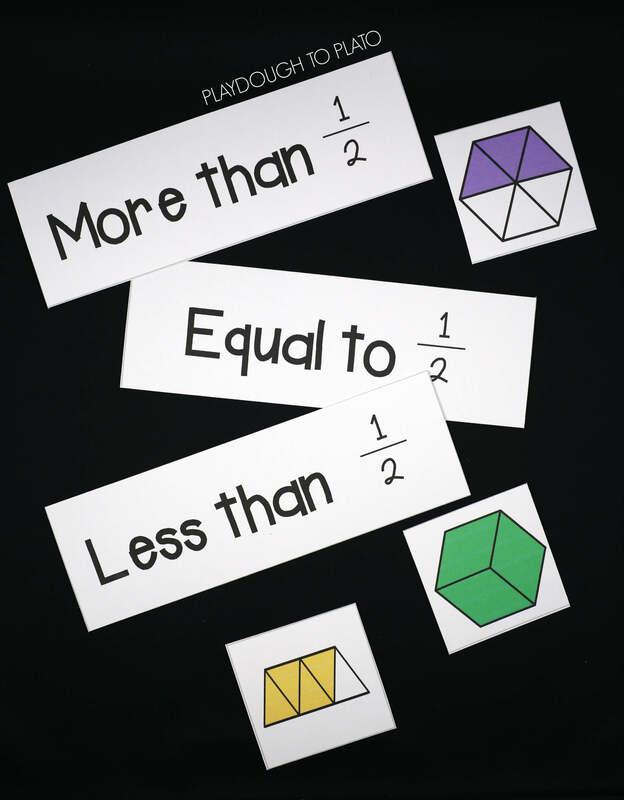 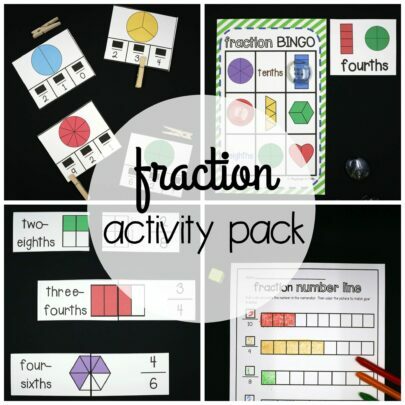 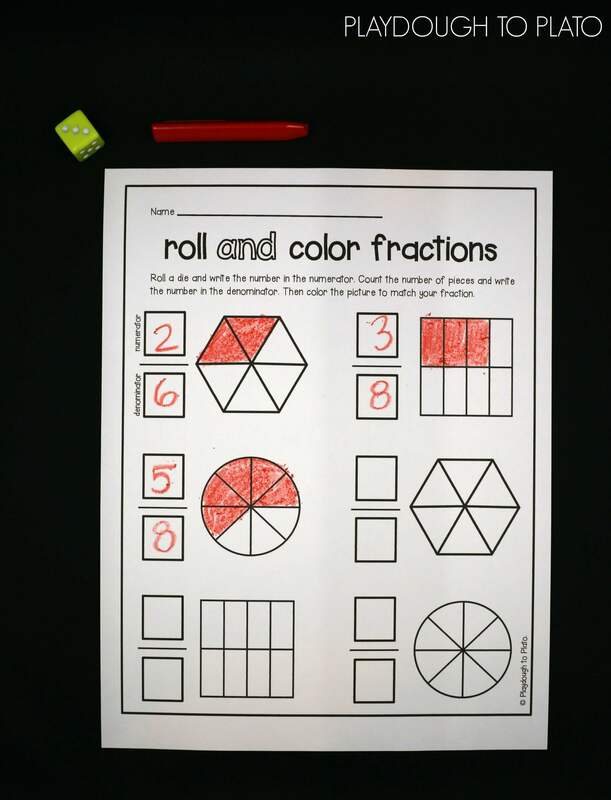 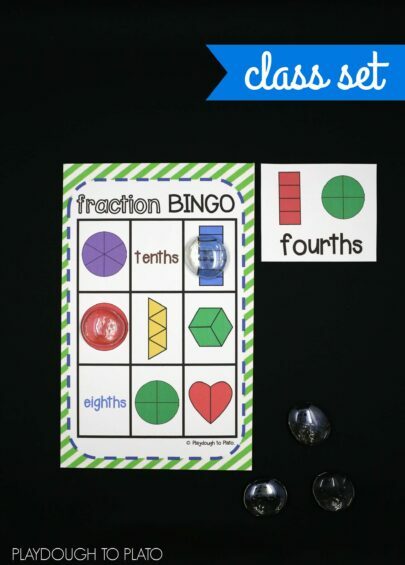 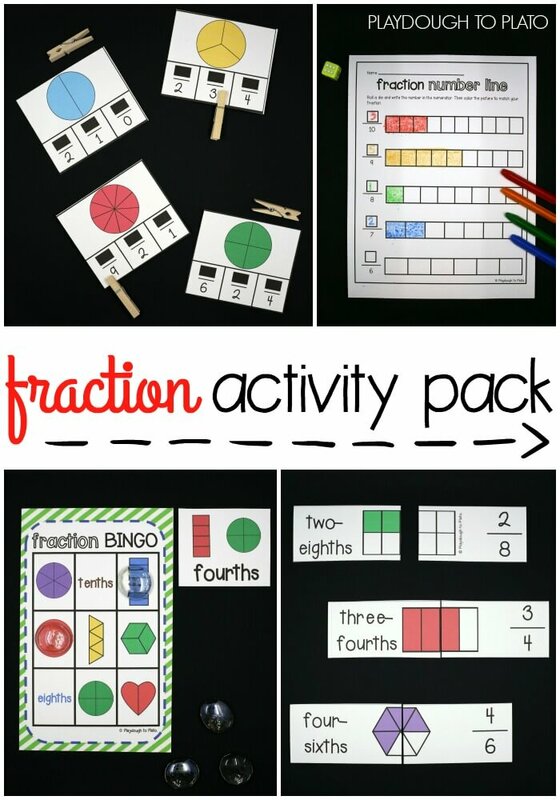 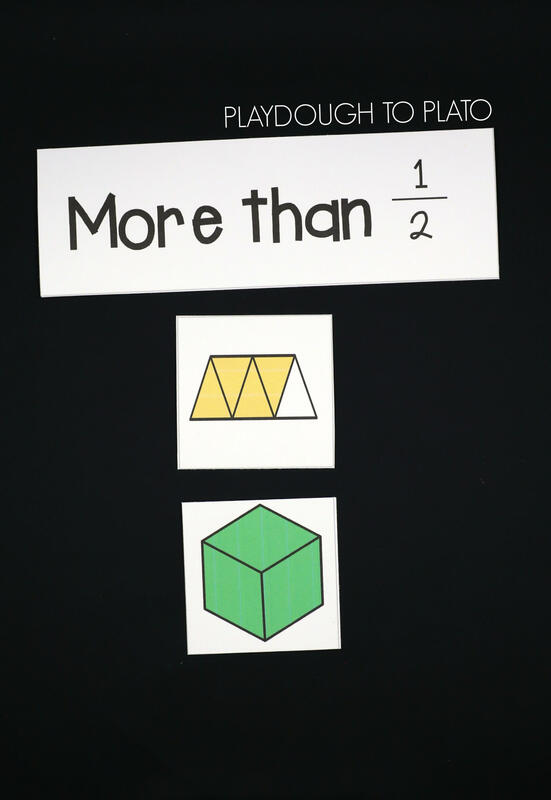 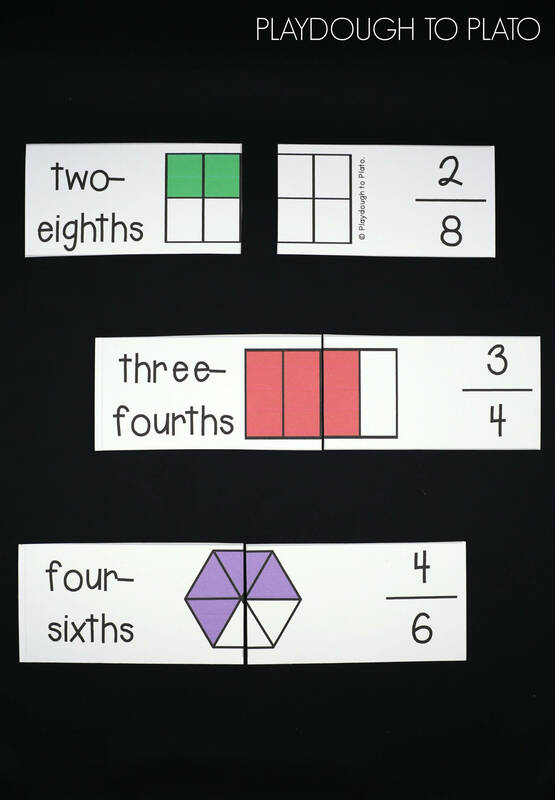 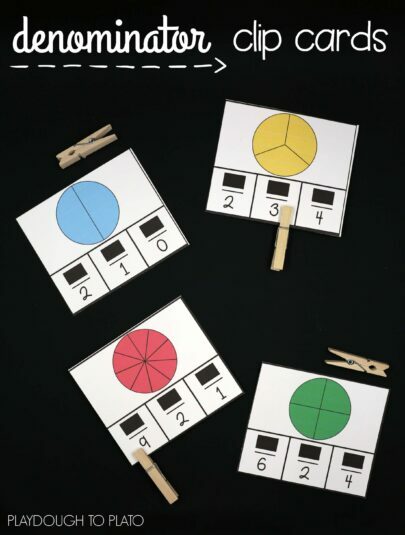 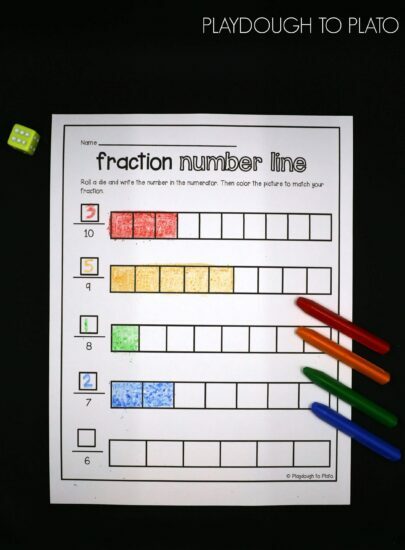 The Fraction Activity Pack makes learning each piece exciting for kids. 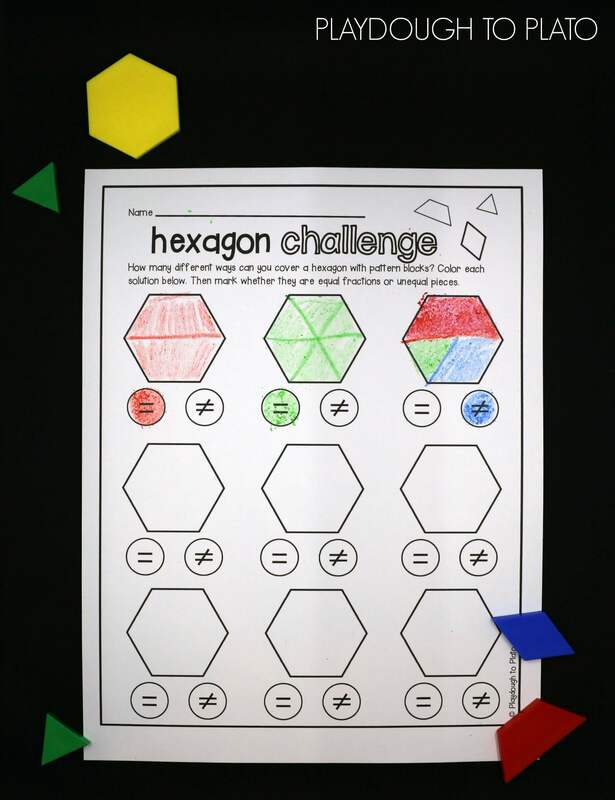 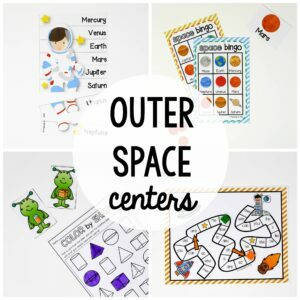 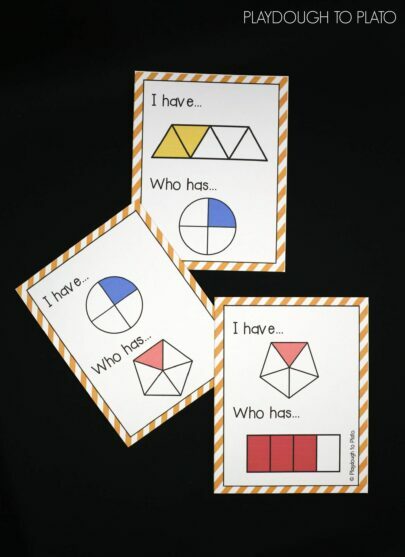 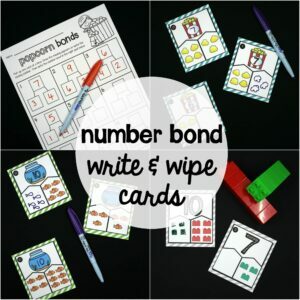 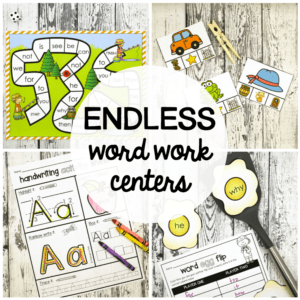 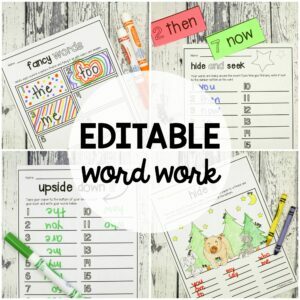 The pack is great to use as math centers, whole class activities or homeschool practice.